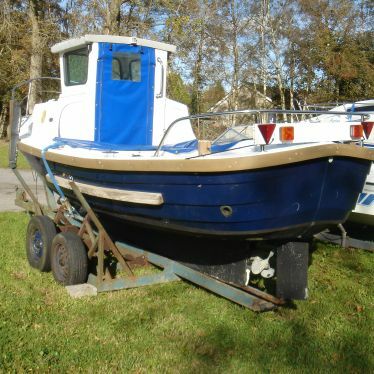 Erne Boats Ltd has over 50 years experience in boatbuilding supplying the Leisure and Fishing Boat markets. Our designs are renowned for their sea-keeping quantities and they have been tested in the most arduous conditions. Our present day line consists of Redfinn, Rival, Skeeter and ISIS Models. 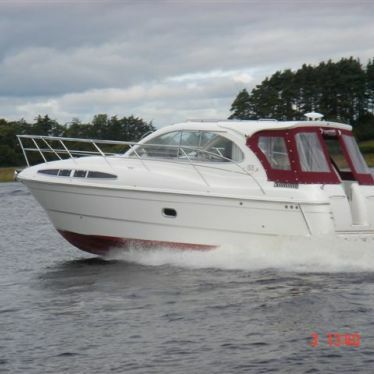 We have boats in many places including Lough Erne, all over Ireland, UK, and Europe. The durability and quality of our boats has not gone unrecognised. 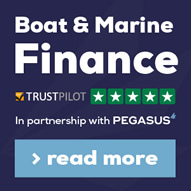 It is very reassuring when one travels around to see our boats dotted all over the marinas and rivers in Ireland and UK. This is a testimonial to our product. The profile of an Erne Boats buyer is somewhat unique, our customers typically have experience, they appreciate quality and value the effort that goes into creating a product for their discerning needs. Our commitment to quality ensures that each customer is purchasing the finest available in the marketplace today. You are welcome to come and visit our facilities in Lisnaskea and see our expertise in Boat Building. and advice on all your boating problems. Located in beautiful County Fermanagh we supply boats all over Ireland, Northern Ireland (NI), United Kingdom (UK) & Europe. Visit our factory in Lisnaskea, click here for details of our location and contact details.